All Out Chimney Sweep is ready to put our experience and expertise to work for you. 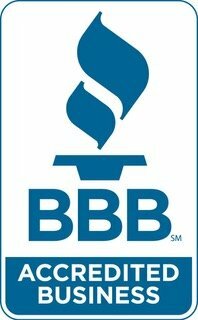 We are a fully insured and certified chimney service company. 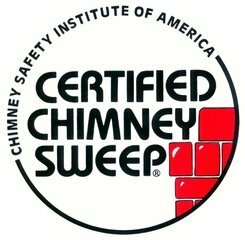 We are also fully qualified to conduct chimney repair and sweeps on all types of homes in Charlotte and the surrounding areas. Our clients are afforded top-quality service as we pride our business on customer satisfaction. At All Out Chimney Sweep, our clients can be sure to trust our assessments and quality of work. Regular chimney sweeps provide homeowners with a familiar company they can trust. Many of our first-time clients quickly develop into lifelong customers. Regular chimney sweeping can also avoid the need for chimney repair, although there are some issues that are unavoidable. When you find yourself in need of chimney sweeping or chimney repair in Charlotte, contact our team of professionals and we will walk you through each stage of this process. Our chimney services are designed to keep chimneys functioning so that they can bring warmth, ambiance and a comfortable environment to homeowners in Charlotte and throughout the surrounding communities.